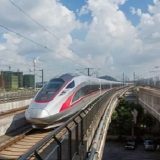 Cameroon Yaounde Multi-functional Stadium aided by China, which stands as symbols of China-Cameroon friendship and cooperation, is one of the main projects that Chinese government focused on. 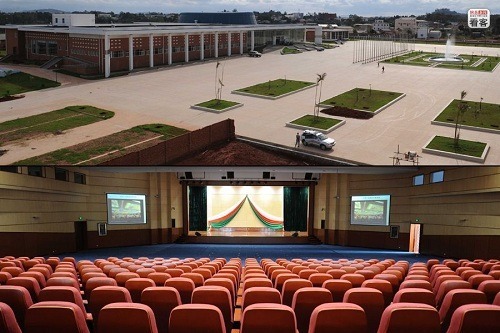 It is the first multi-function stadium of Cameroon that the local government and society are in expectation. 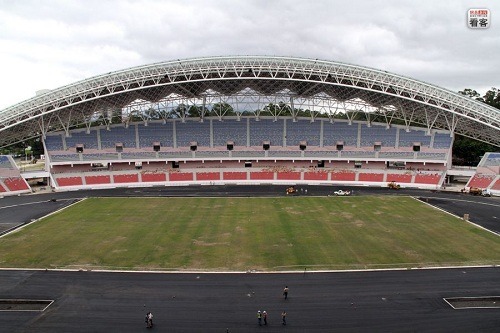 The multi-functional stadium, located in downtownYaounde, can hold more than 5,000 people. 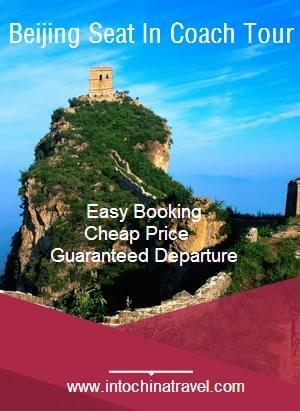 The total cost is 160 million in RMB. 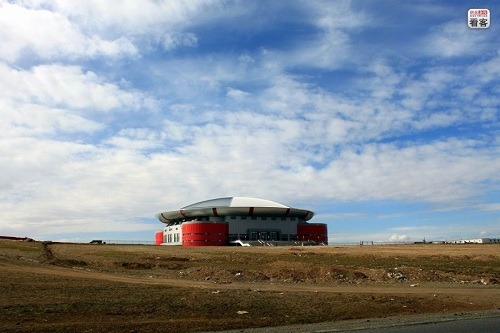 The Ulan Bator Stadium construction started in 2008 aided by the Chinese government,Mongolia, the project was completed in December 2010. The Gymnasium covers an area of ​​4 hectares, with an construction area of ​​15,304 square meters, equipped with 5045 seats, with a total investment of nearly 110 million Yuan. 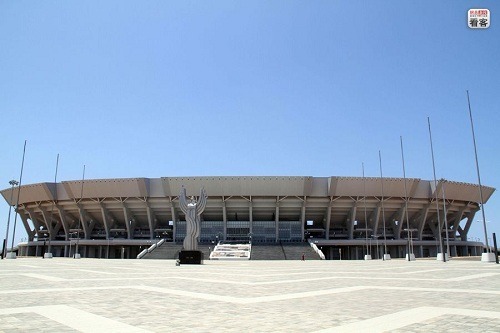 The stadium, in the outer Maputosuburb of Zimpeto, has seating for 42,000 spectators, and has been built to Olympic standards. This is the largest sports centre built since the country’s independence from Portuga lin 1975. 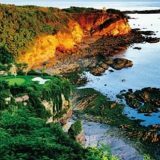 The total investment is 500 million Yuan. 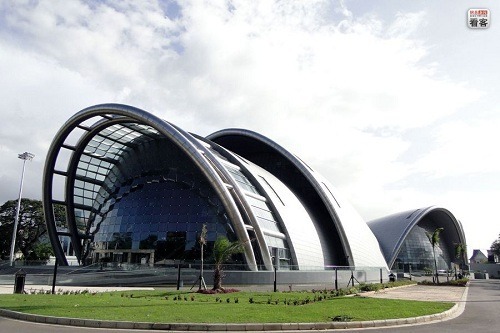 It is the first modern sport and event arena to be built in Central America. The stadium, built at a cost of $100 million, was a gift from the Chinese government. 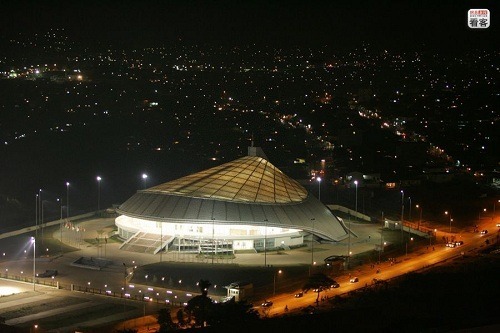 The stadium, built to accommodate 35,000 fans, is the largest, and by far the most modern, event venue constructed in Costa Rican history. 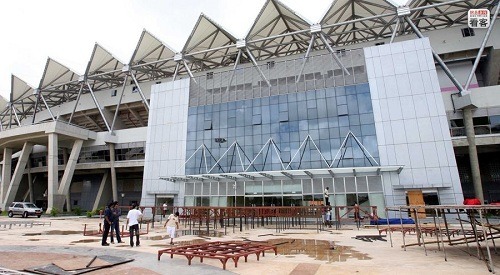 The construction of National Stadium started in January 2005 and completed in December 2008 as a multi-purpose stadium according to FIFA and Olympic standards. It is hailed as another monument of China-Africa friendship after the Tanzania-Zambia Railway was built in 1970s. The 60,000-seat ultra-modern stadium is not only the biggest in Tanzania but also the only one with a super lighting and super screen display system.China contributed 33.4 million dollars to the construction of the stadium. 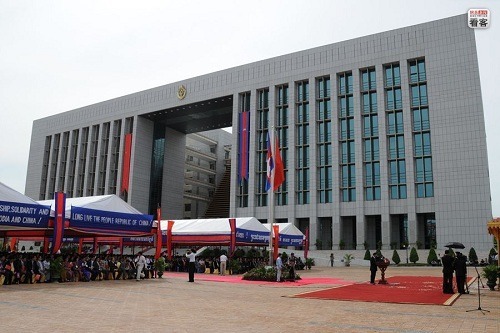 The conference center, occupying an area of over 4 hectares, was built by China in 20 months at a cost of over 14 million U.S. dollars. The center has one big meeting house with some 1,000 seats, several small meeting rooms and two separate buildings for media and for dining. China provide preferential loans for this project, The project is located in the capital city of Port of Spain with an area of ​​nearly 40,000 square meters, which will become most representative building in the Caribbean area. 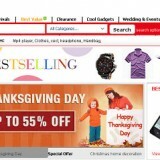 the project was completed in November 2009 with a total investment of $ 100 million. 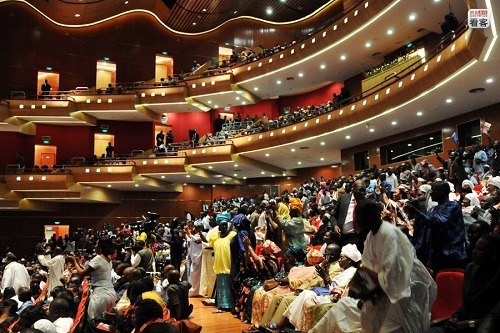 The building covers 2 hectares in central Dakar with a sitting capacity of 1,800 people. 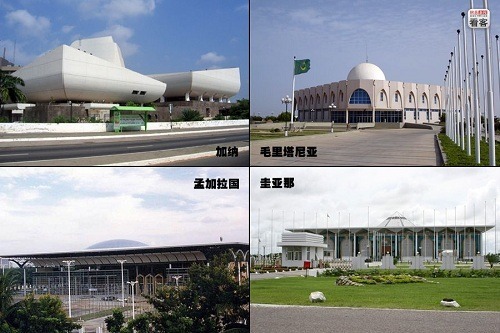 The project costs 16 billion FCFA (32 million U. S. dollars) of which 14 billion FCFA was offered by China. 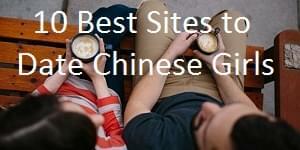 It was built with Chinese government assistance with a total investment of 260 million Yuan. 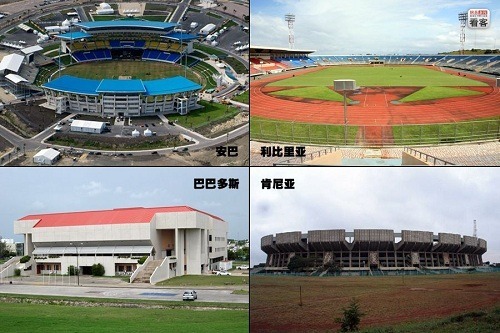 Top left: In order to support the Caribbean Cricket World Cup in 2007,China aided Antigua and Barbudato build Cricket Ground. 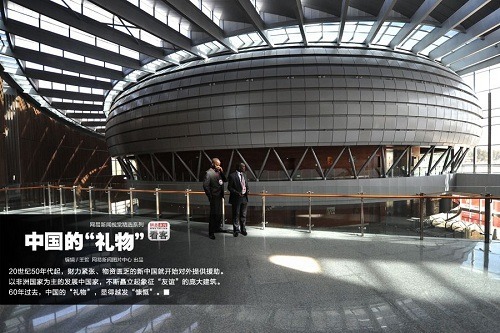 28 January – In Addis Ababa, capital of Ethiopia, the new China-aided 100m high African Union Convention Center was officially opened. 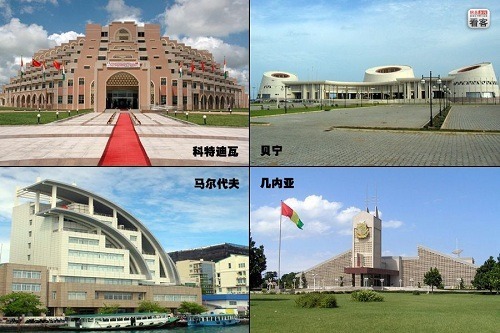 The grand building looks like a flower signifying China-Africa friendship and cooperation will bloom here.